(Feb 25 - 26 '17) Reset the Bracket: A Smash for Wii U Event, Fairfax, VA: The Cave Fairfax | Community. Reviews. Pwnage. 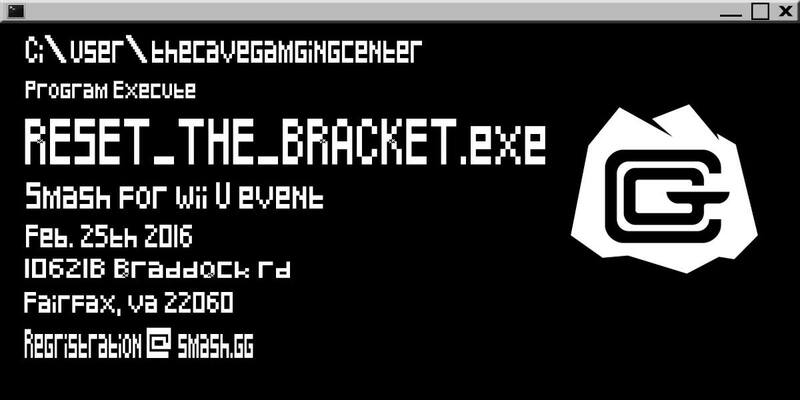 Reset The Bracket is a Super Smash Bros. for Wii U event brought to you by The Cave Gaming Center in Fairfax, VA. 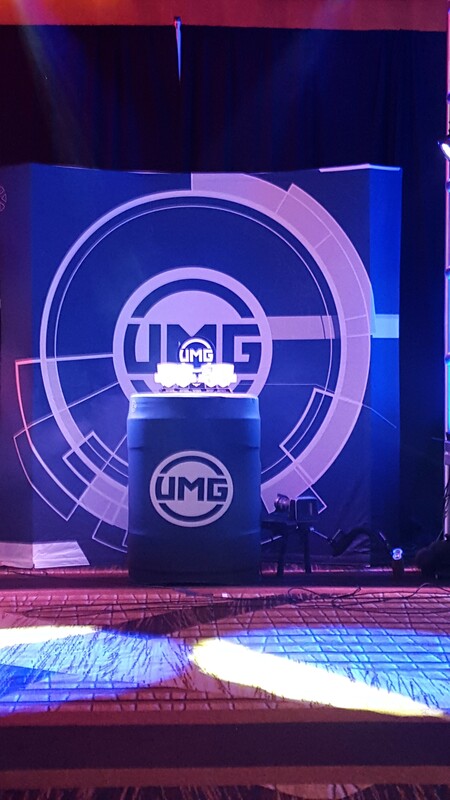 This event takes places on February 25th, 2016! 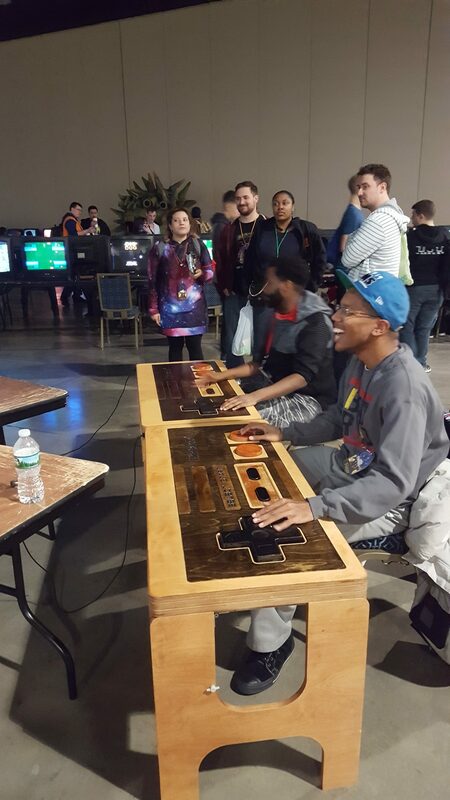 Singles and Doubles will be available and the structure for the event is bracket pools until a top cut bracket(depending on attendance).